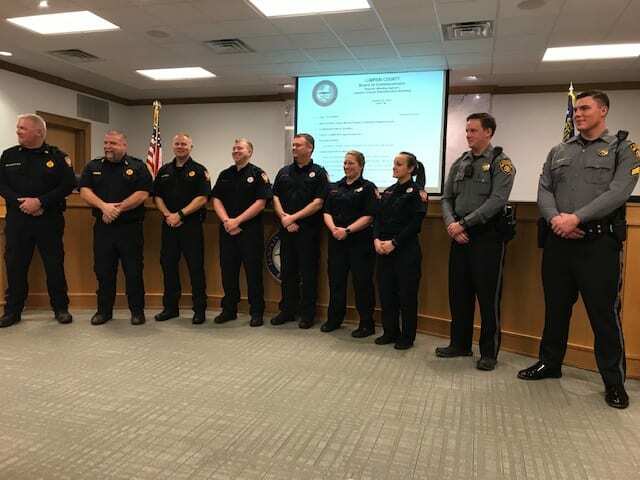 DAHLONEGA, Ga. –Tuesday’s Lumpkin County Board of Commissioners meeting started with a heartfelt tribute to the county’s first responders who saved the lives of a woman and her baby in a dramatic swift-water rescue from the flood-swollen waters of Clay Creek in December. Commission Chairman Chris Dockery read a resolution in honor of their professionalism and bravery of EMS employees David McWhorter, Daniel Morris, Chris Maloney, Jason Edwards, Derrick Haynie, Josh Hunter, Keith Gilreath, Ryan Leach, Laura Coleman, Lola Gipson and Ransom Ash and Sheriff’s Office employees Danny Rider, Mark Sutton, Kyle Nix, Alex Blaisdell, Isaac Fortner, Jacob Wise and Dianne Kimmel. Their action attracted national attention. The woman’s Ford Ranger splashed into Clay Creek and rising flood water nearly submerged the vehicle but first responders worked together to extend a ladder to the bed of the truck and bring the woman and her child to safety. Each commissioner offered their personal appreciation. Approved the naming of certain library facility rooms the David and JoAnn Luke Tutor Room. Rhett Stringer is re-elected for a second term in the Lumpkin County Board of Commissioners District 3 seat, beating his opponent, Peri Lynn Gordon, and Jeff Moran wins the Lumpkin County BOC District 4 seat over Teresa Gay in Tuesday’s election. 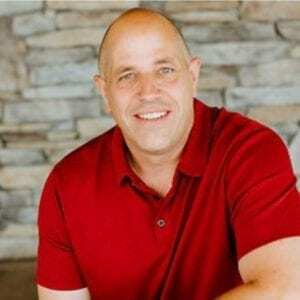 DAHLONEGA, Ga. – In Tuesday’s Republican primary runoff, Jeff Moran has defeated Clarence Grindle in the race for Lumpkin County Board of Commissioners Post 4. 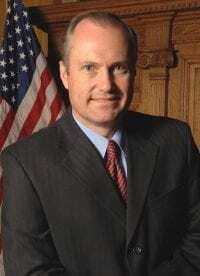 Moran will now turn his attention to the November 6 general election where he will face Democrat Teresa Gay. 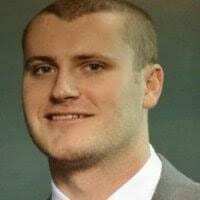 Moran, a U.S. Army veteran and Junior ROTC instructor at Lumpkin County High School, received 1,893 votes to Grindle’s 1,172. 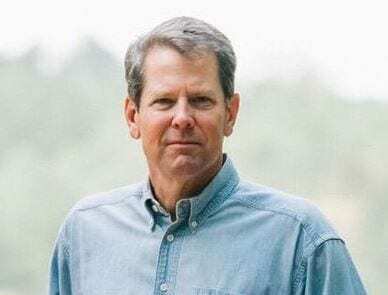 Lumpkin County also proved to be Brian Kemp country as the Republican Secretary of State easily defeated Lt. Governor Casey Cagle 2,030 to 1,191 in the race for governor. Republican State Senator Geoff Duncan of Forsyth County was the favorite among Lumpkin County voters. Duncan defeated David Shafer 1,571 to 1,476. Brad Raffensperger defeated David Belle Isle in the Republican primary race for Secretary of State. All results are unofficial until certified by the Elections Supervisor. 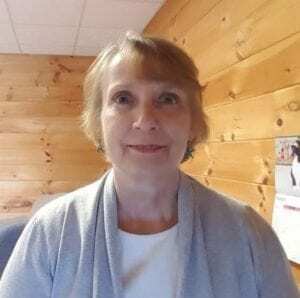 DAHLONEGA, Ga. – With two days left in the advanced voting period, Lumpkin County’s Chief Registrar and Elections Manager Ashley Peck said the turnout has been about what she expected for a runoff election. Runoffs do not generally attract a large turnout. 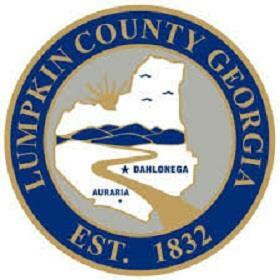 Thus far 858 Lumpkin County voters have taken advantage of shorter lines of advanced voting. That is compared to 1,312 who voted in person during advanced voting for the general primary in May. There are three statewide contests at the top of the ballot. Lt. Governor Casey Cagle and Secretary of State Brian Kemp are hoping to replace outgoing governor Nathan Deal. 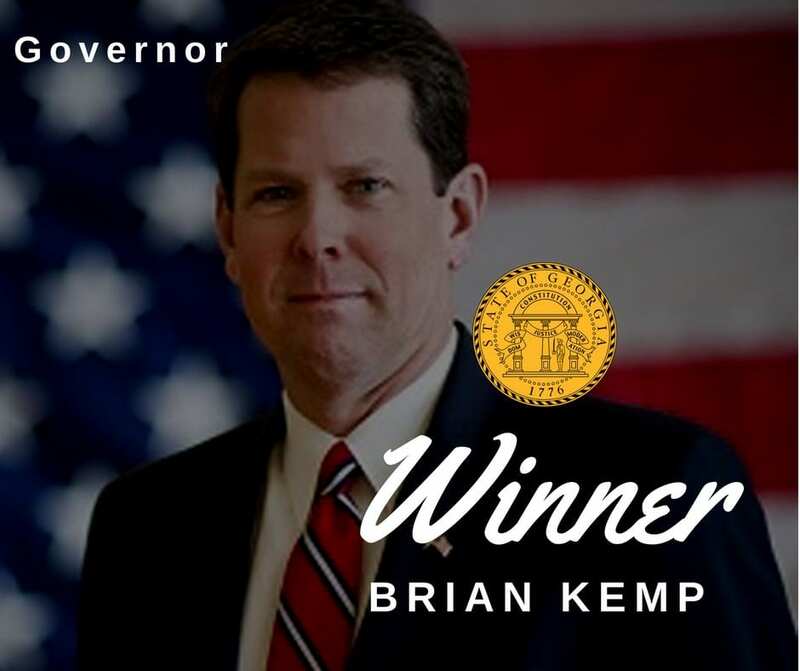 Kemp received a major endorsement today when President Donald Trump took to Twitter to announce that he is endorsing Kemp. “Brian is tough on crime, strong on the border and illegal immigration. He loves our Military and our Vets and protects our Second Amendment. I give him my full and total endorsement,” the president wrote. Kemp had already received the endorsement of two former gubernatorial candidates who failed to make the runoff – Hunter Hill and Clay Tippins. There are two other statewide races to be decided. David Shafer and Geoff Duncan have waged a no-holds barred battle for the position of Lt. Governor. Shafer just missed winning without a runoff when he received 48.38 percent of the vote in a three-way race with Duncan and Rick Jeffares in the general primary. In the secretary of state election, voters must choose between Brad Raffensperger and David Belle Isle. There is also an important local race on the ballot. Clarence Grindle and Jeff Moran are competing for a spot on the Lumpkin County Board of Commissioners. Advanced voting continues Thursday and Friday from 8 a.m. until 5 p.m.
DAHLONEGA, Ga. – Advanced voting for the July 24 General Primary runoff starts Monday, July 2 and will be held Monday through Friday from 8 a.m. until 5 p.m. until July 20 with the exception of July 4 when all county offices are closed. All votes can be cast at the Lumpkin County Elections Office, 56 Short Street. Most elections offices around the state are bracing for a larger-than-usual runoff turnout because important state offices remain undecided. Republicans are still seeking their party’s nomination for governor, lieutenant governor and secretary of state. Lt. Governor Casey Cagle and Secretary of State Brian Kemp are seeking the Republican nomination to replace two-term Governor Nathan Deal. The winner will face Democrat Stacey Abrams in the November general election. Cagle won 39 percent of the vote in the primary to Kemp’s 25.6 percent. But the margin was not as large as it may have appeared because there were five candidates who split the vote. 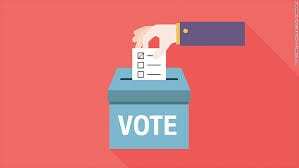 The candidate who wins the runoff will be the one who has more success attracting voters who cast a ballot for Clay Tippins or Hunter Hill. In the race for Lt. Governor, David Shafer and Geoff Duncan are competing for the Republican nomination. The winner will face Democrat Sarah Riggs Amico in November. Another key race that should help attract voters is the secretary of state race between Republicans Brad Raffensperger and David Belle Isle. John Barrow has already secured the Democratic nomination. The local race that should attract voters is the race for the District 4 seat on the Board of Commissioners between Republicans Clarence Grindle and Jeff Moran. FetchYourNews will post a series of profile articles on both Republican candidates in the July 26 runoff for the District 4 seat on the Lumpkin County Board of Commissioners. This is the second in that series. We will also feature the Democrat candidate before the November general election. DAHLONEGA, Ga. – Political consultants will tell you that a candidate’s experience, name recognition and likeability are key elements in a political campaign. Clarence Grindle, a lifelong resident of Lumpkin County, checks every one of those boxes. 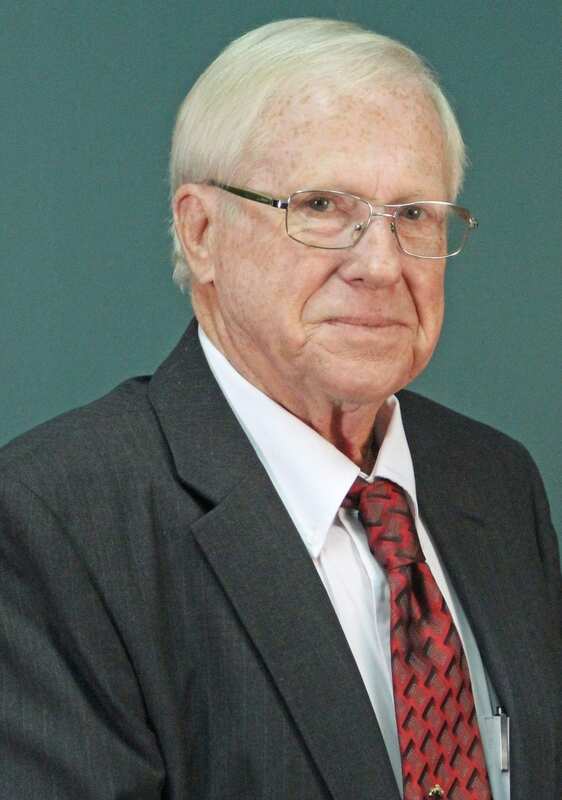 Grindle, 76, defeated Jeff Moran by a paper-thin margin of 49 votes in the general primary election last month but failed to get enough votes to avoid a July runoff. Grindle received 1,005 votes to Moran’s 956. 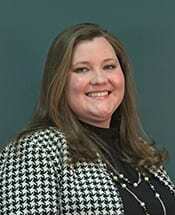 Experience: Grindle served two terms on the Lumpkin County Board of Commissioners until being defeated by Bob Pullen in 2014. In a phone interview Monday, Grindle said the Board accomplished a good bit during his terms, including the completion of the courthouse and the addition of ball fields, fencing, restrooms and a conference center at Yahoola Creek Park. “I’m hoping my experience in serving eight years on the Board will be a factor,” Grindle said. Name recognition: It could be reasonably argued that Grindle, who has run Grindle’s Barber Shop for nearly half a century, is the most recognizable person in the county. Only the newest of newcomers (men, that is) have not sat in his barber’s chair. If elected, Grindle will be 80 years old when his term in office ends, but he said he does not see that as a negative. “Not at all. I do everything now that I have done since I was 18 years old,” he added. A graduate of Lumpkin County High School, he has lived in Lumpkin County his whole life and enjoys the small-town charm, but he understands that growth is inevitable. Still, his desire is to attract more industry without destroying the town’s character. To that end, Grindle wants to address the problem of litter. He said he would like to propose a plan that would emphasize education, enforcement and prevention in an effort to keep the county clean. FetchYourNews will post a series of profile articles on both candidates for the District 4 seat on the Lumpkin County Board of Commissioners. This is the first in that series. DAHLONEGA, Ga. – Jeff Moran’s life has been guided by the principle of service before self. He proved that during a stellar 26-year career in the U.S. Army that included multiple leadership roles and three combat tours in Iraq and Afghanistan. Now he wants to serve his county as a member of the Lumpkin County Board of Commissioners. But first, he will have to defeat Clarence Grindle in a July 24 runoff. In last week’s General Primary, Grindle received 1,005 votes to Moran’s 956. Mark Zeller finished third with 538 votes. In an exclusive interview with FetchYourNews Tuesday, Moran said he is well-prepared to hold the office. Moran entered the Army as a private but rose up the ranks to become a commissioned officer and ultimately to the rank of major. During his combat deployments, he commanded 180 soldiers. The last was an outpost on the outskirts of the mountains of Afghanistan, a 13-hour ride away from reinforcement on the Pakistani border. He and his men did more than carry out combat missions, however. “We provided security for a district the size of two counties, attended government meetings, sat with them and talked about issues like building schools, retaining walls to divert flood waters and paving projects. So there were a lot of things that directly relate to being a county commissioner that I was actually able to do as a combat officer. With all those combat deployments, there were some serious leadership challenges, and I was successful in all of them,” Moran stated. There is little doubt that explosive growth is headed northward up the Ga. 400 corridor to Lumpkin County. Moran said the county is eerily similar in population and growth rate to Forsyth County in the late 1990s. “Look at Forsyth now. We can either come up with a plan and get ahead of growth and manage it properly or stick our heads in the sand and hope for the best,” Moran stressed. Moran said he will work to ensure transparency on the board and enhance communication with the citizens of the county by recommending that all meetings be streamed live on the county website and recorded so that all citizens will have access to them. 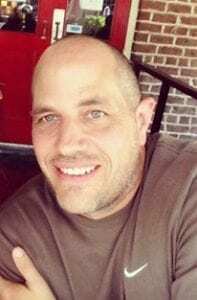 Now that he has settled into civilian life, he is the senior Junior Reserve Officers Training Corps (JROTC) instructor at Lumpkin County High School. His wife Brenda owns her own small business in Lumpkin County. The couple has four grown children. “I have the time, energy, passion and dedication to serve the people of Lumpkin County,” Moran said. DAHLONEGA Ga. – Lumpkin County voters went to the polls Tuesday and gave Republican Clarence Grindle the win by a razor-thin margin in the race for the open District 4 seat on the Board of Commissioners. However, there won’t be much time to celebrate as his victory over runner-up Jeff Moran was not enough to avoid a July runoff election. Grindle received 1005 votes or 40.23 percent to Moran’s 956. Mark Zeller finished third with 537 votes. Now the challenge for both candidates will be to get their voters back to the polls for the runoff and an all-out effort to woo Zeller’s voters. The winner of that race will still have some work to do before November when he will face Democrat Teresa B. Gay in the general election. Gay defeated Dennis Hoover 437 votes to 139. Several candidates were unopposed. State Senator Steve Gooch (R-Dahlonega) did not have a primary challenger nor did District 3 County Commissioner Rhett Stringer or School Board members Lynn Sylvester and Craig Poore.